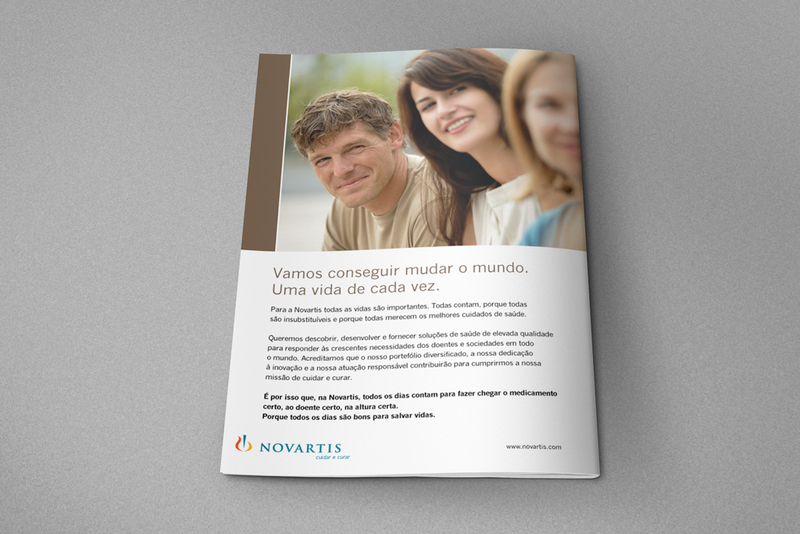 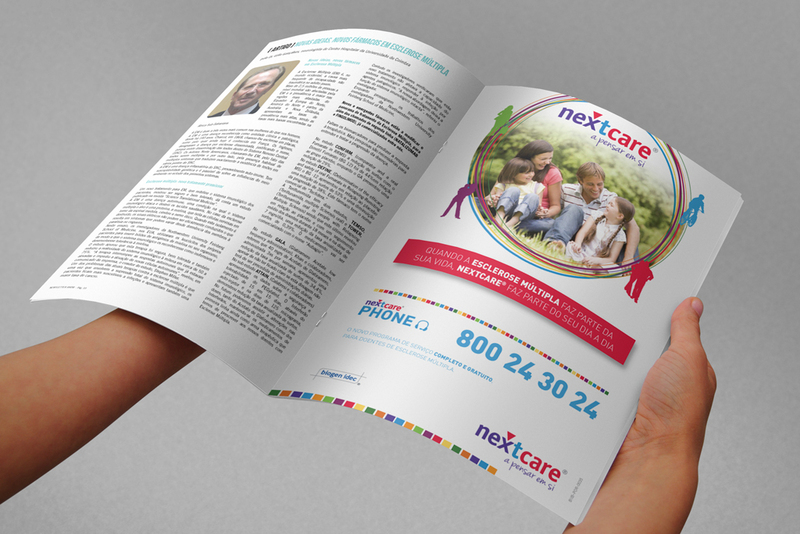 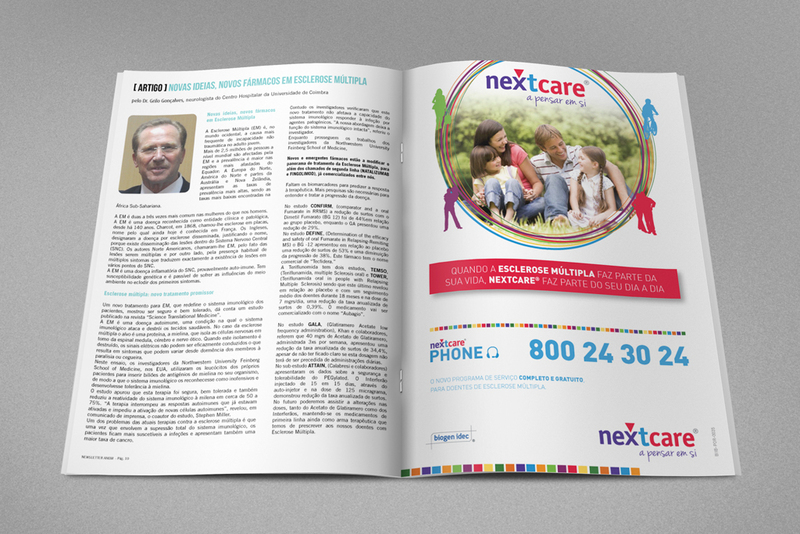 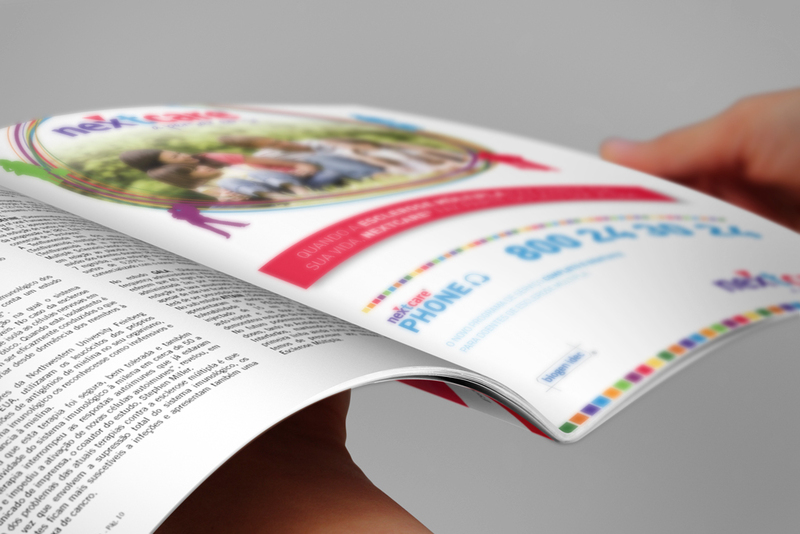 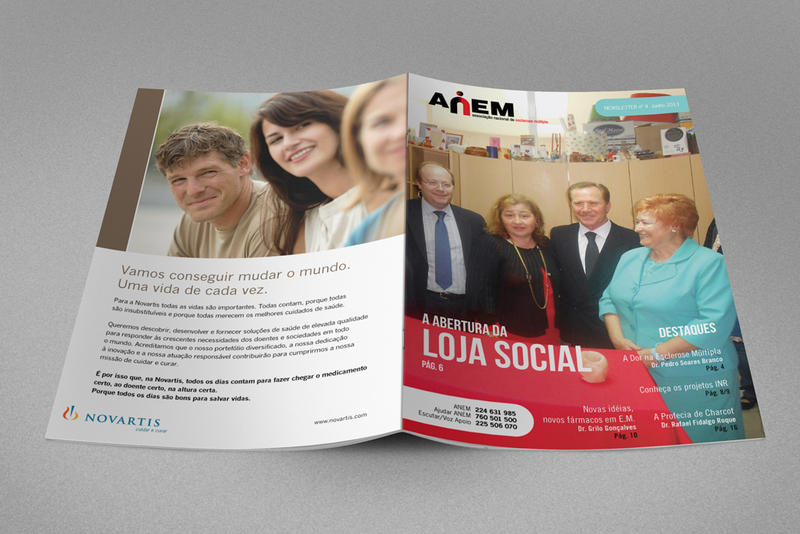 This was a 20 page Newsletter / Magazine project for ANEM (Associação Nacional Esclerose Múltipla) with a fully editorial graphic design layout. 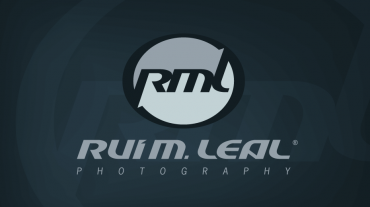 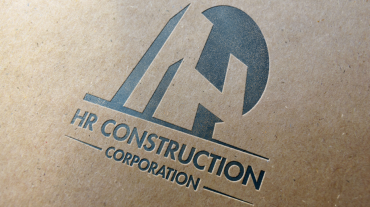 We are happy to answer your design needs! 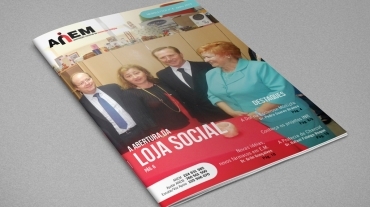 Order a similar one now!